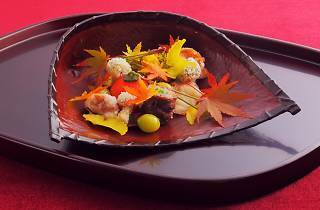 Chef Kazuo Takagi of two Michelin-starred Kyoto Cuisine Takagi in Ashiya, will be heading to Whisk as part of Michelin Guide's Hong Kong Macau Dining Series. 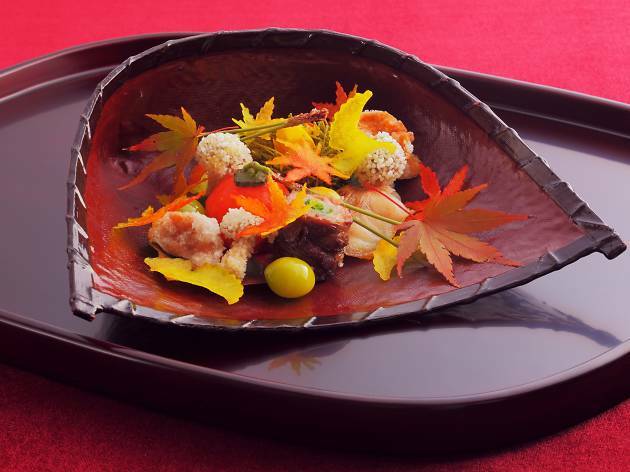 This master of Kyoto cuisine, or ‘Kyo-ryori will be dishing up a phenomenal sensory menu, showcasing the beauty and tradition of Japan’s former ancient capital. Featured dishes include Kegani crab with sea urchin, caviar, local seasonal vegetables and herbs and dashi jelly, and abalone with asparagus, onsen egg, green peas and black truffle soup with dashi broth.